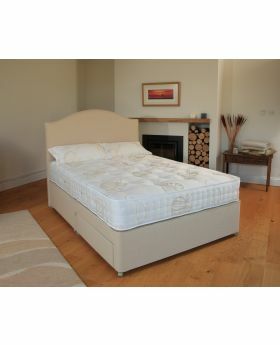 Browse through our brilliant range of Relyon Mattresses here at Michael O’Connor Furniture. The combination of quality craftsmanship and design makes Relyon Mattresses a highly popular choice. At first glance you will be able to see the quality of the mattress design and the amazing attention to detail, then experience wonderful comfort and support as you enjoy forty winks. 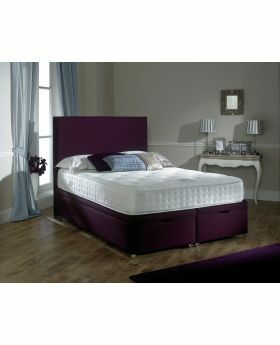 As you discover and peruse these Relyon Mattresses, you will see why they are such fantastic, luxury beds.